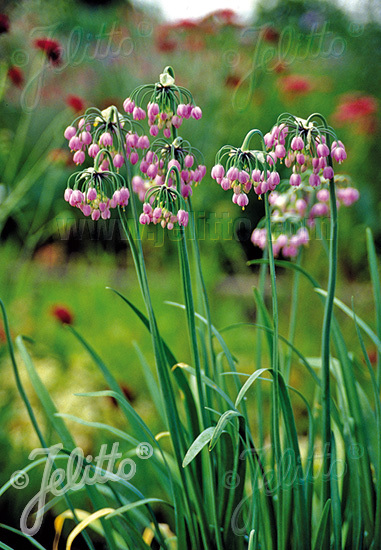 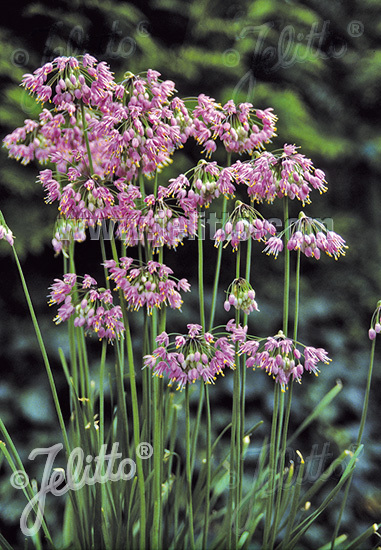 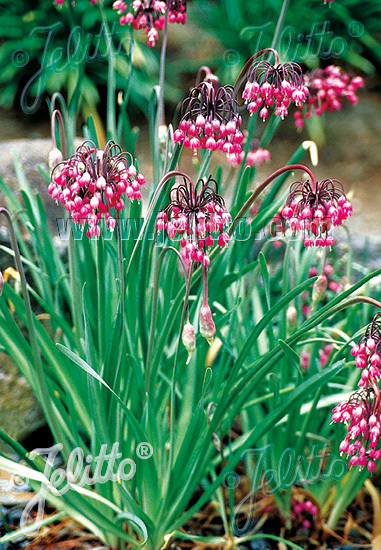 Special Features: Round, pink, graceful nodding flowers, durable garden perennial. 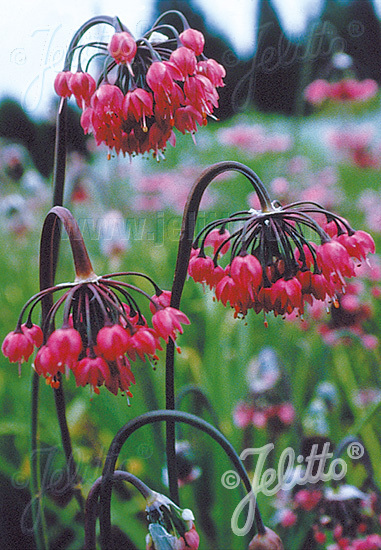 Suitable for meadows, rock gardens or plantings at the edge of wood. Adapted to dry conditions.